Mr. Studdard shares responsibility with Mr. McKee to manage the day-to-day activities of the firm. Mr. Studdard’s primary responsibilities include leading acquisition searches, negotiations, due diligence, financing and operational oversight of portfolio companies and investor relations. He serves as chairman of Home Helpers and is a director of Gasser & Sons, Universal Screen Arts, Connecticut Coining, Manhattan Beachwear and Wellborn Forest Products. 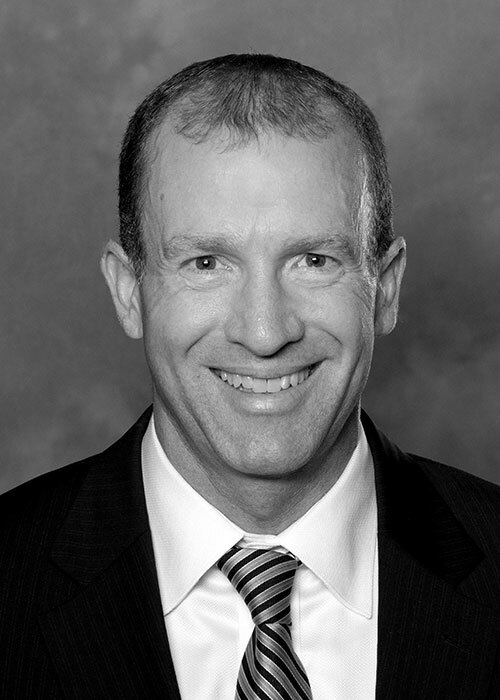 Prior to joining MavenHill, Mr. Studdard spent fourteen years at Linsalata Capital, a leading middle market private equity firm, where he was a Managing Director and led the Healthcare vertical. Before that, Mr. Studdard was a Manager in the strategy and operations practice at Deloitte Consulting in Cleveland. While there, he focused on providing merger and acquisition and turnaround advisory services to manufacturing and consumer product clients. He began his professional career in a progression of finance positions with Highmark Blue Cross Blue Shield. Mr. Studdard is a graduate of The Pennsylvania State University and has an M.B.A. in Finance and Manufacturing Management from Cornell University.